Despite that, the medical community strongly believes that cosmetic surgery is capable of providing a host of valuable benefits to patients. Beyond the obvious aesthetic appeal, cosmetic surgery can greatly influence the emotional and psychological stability of patients. 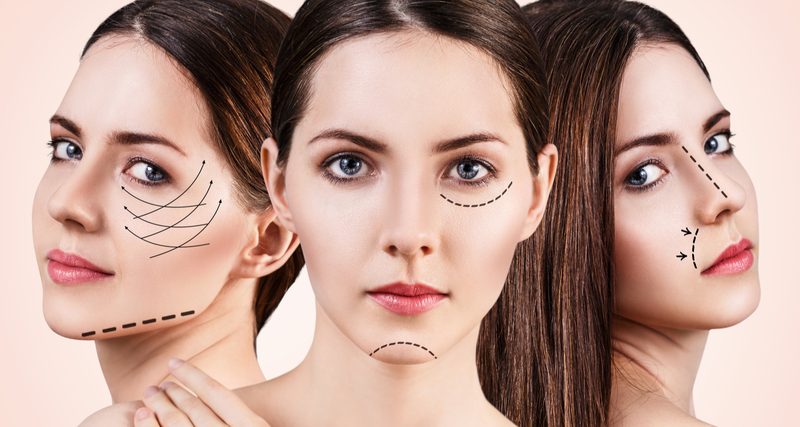 A successful cosmetic surgery can improve the quality of life of patients through an increase in social acceptance and self-confidence, improvements in career prospects and interpersonal relationships, and management of mental health disorders such as depression and anxiety. In the United Kingdom, cosmetic surgery has become increasingly popular with the general public, even if the numbers pale considerably when compared against the United States. In 2016, 30,750 Britons (28,341 women and 2,409 men) partook in cosmetic surgical procedures. The most popular procedure, by a significant margin, is breast augmentation, which accounts for 25.27% (7,769) of the total. Other popular procedures include blepharoplasty (eyelid surgery, 3,905/ 12.7%), breast reduction (3,886/ 12.64%), facelift (3,453/ 11.23%), liposuction (3,218/ 10.47%) and abdominoplasty (2,763/ 8.9%). Cosmetic surgery in the UK is governed by the Medical Act 1983, and is regulated by the General Medical Council (GMC). While doctors are not required to obtain any special training to perform cosmetic surgery on patients, they are expected to adhere to a GMC guidance for any cosmetic interventions. In addition, the Royal College of Surgeons has also prepared a professional standard code to assist doctors who provide cosmetic interventions to patients. Additionally, cosmetic surgery is rarely provided by the NHS. Exceptions are made in serious cases, but such procedures are generally paid by patients. Please note that this website was created to provide readers with an overview to cosmetic surgery in London and the entire country in general. While we make every effort to ensure the accuracy of the content available here, this website should not be used as a substitute to the advice of a qualified medical professional. Please consult a doctor before committing to any surgical procedure.